‘Russia’s Hooligan Army’, a new BBC documentary on violent Russian football fans, is shocking and aims to discredit Russia and its upcoming World Cup, Russia’s embassy in London said, adding that the film apparently aims to “sow fear” in British society. “The film titled Russia’s Hooligan Army shot and broadcast by BBC Two with the Russia-hosted 2018 FIFA World Cup in mind is quite shocking. One gets the impression that its goal is to sow fear in British society and warn the fans against travelling to Russia,” the embassy said in a statement. The documentary is based on “edited footage” of clashes involving “violent Russian fans” in Marseille, according to the embassy. “The filmmakers from the government-funded channel [BBC] did their best to discredit Russia and the forthcoming  World Cup,” it said, adding that a similar campaign had been launched prior to the 2014 Winter Olympic Games in Sochi. “There’s no exception to that, as history of European championships shows. 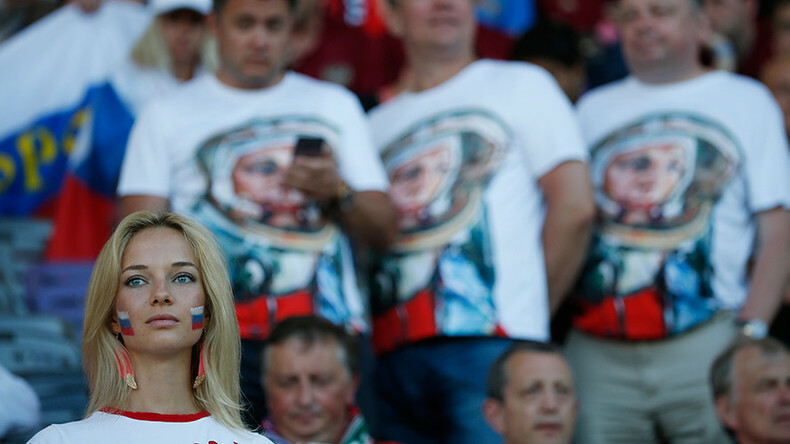 In Russia, ensuring security at the World Cup is a top priority, given the past experience of other European countries,” the statement added. 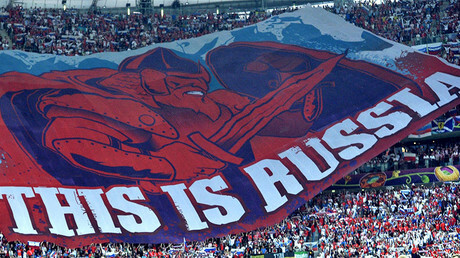 Ahead of the release, one Russian football fan featured in the documentary told RT that his words had been “grossly misinterpreted” by the British press. The former leader of a football fan group called the Spartak Gladiators, Vasiliy Stepanov, who appeared in the film as “Vasily the Killer,” says his words were misconstrued in the film and are now being twisted by British media outlets. “Yes, I did participate in the film, but I am amazed at how they twist my words in the media now,” Stepanov told RT. He also said the documentary’s filmmaker, Alex Stockley von Statzer, who spoke to him via an interpreter, came across as a “sincere person.” Stepanov also says he was assured that his words would be translated correctly without being misconstrued. After the Euro 2016 match between Russia and England at Marseille’s Velodrome stadium was over, Russian fans broke into the arena’s English zone and attacked the British fans. The fighting then poured out onto the streets of the French city, continuing the violence that had also marred the build-up to the match. As a result, the UEFA fined Russia €150,000 (£119,000/$168,000) and warned that it would be thrown out of the Euro 2016 tournament if the trouble continued. 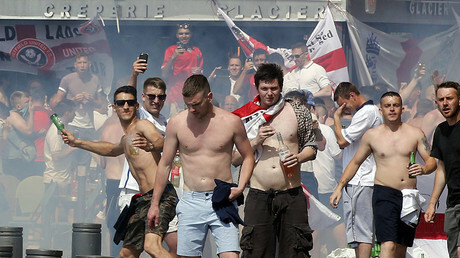 England was also threatened with disqualification because of fan violence, but was never formally charged by the UEFA.